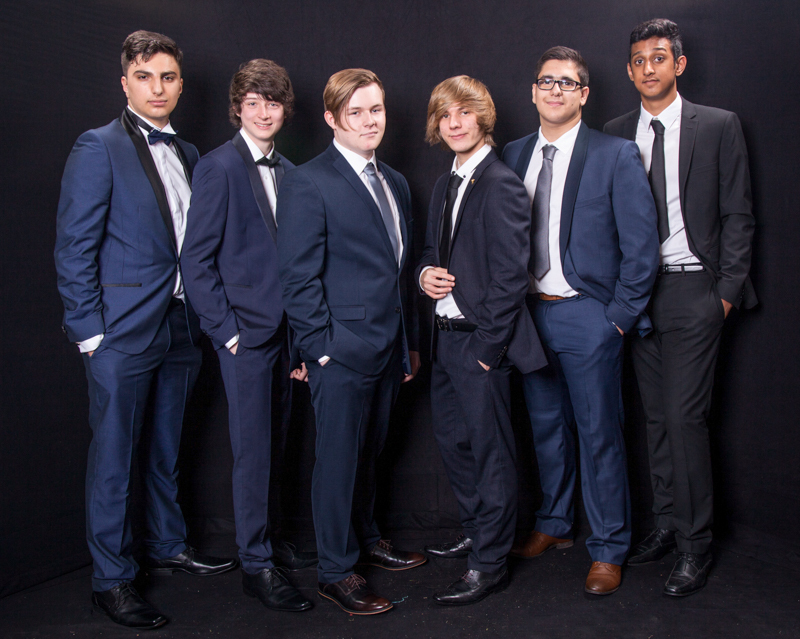 Bring the full professional photography studio experience to your school prom. Contemporary backdrops, great lighting and great fun. All images are available to view immediately on a large screen and students can purchase them on the evening, have them printed out and take away with them. Often we can attend your prom free of charge! Due to very limited sales at Year 13 proms we can only attend these if prints have been pre-purchased. Sorry! 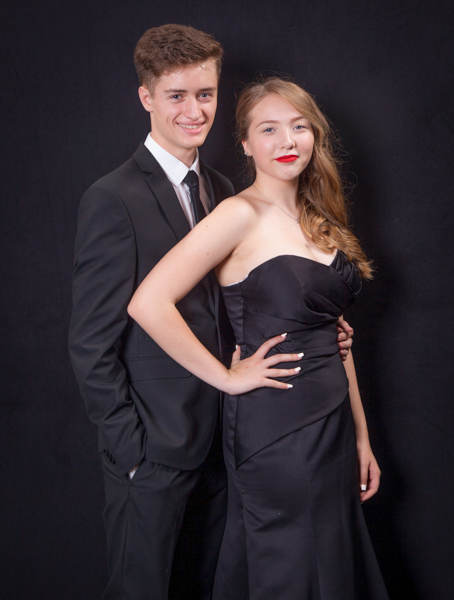 Traditionally the photo studio experience has been to shoot individuals or a student with their boyfriend or girlfriend. Often this is the photo that parents insist upon! The growing trend and the most popular photos these days tend to be students with their best friends or groups of mates together. 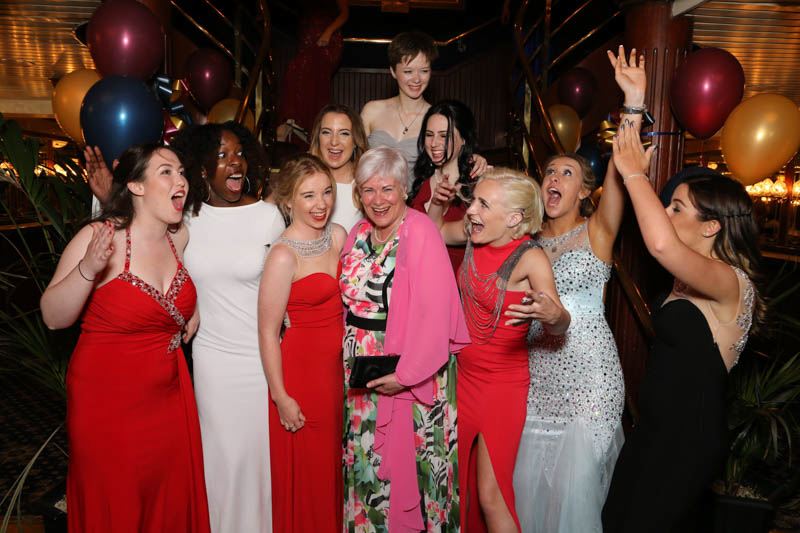 It can depend upon the particular school and you can be assured that whether students are after formal, or fun photos our photographers have the experience to capture them in the best possible way. Our photographers make it simple for you. There is absolutely no obligation to buy, and absolutely no hard sell. If you don’t like the photos simply walk away or have them taken again. 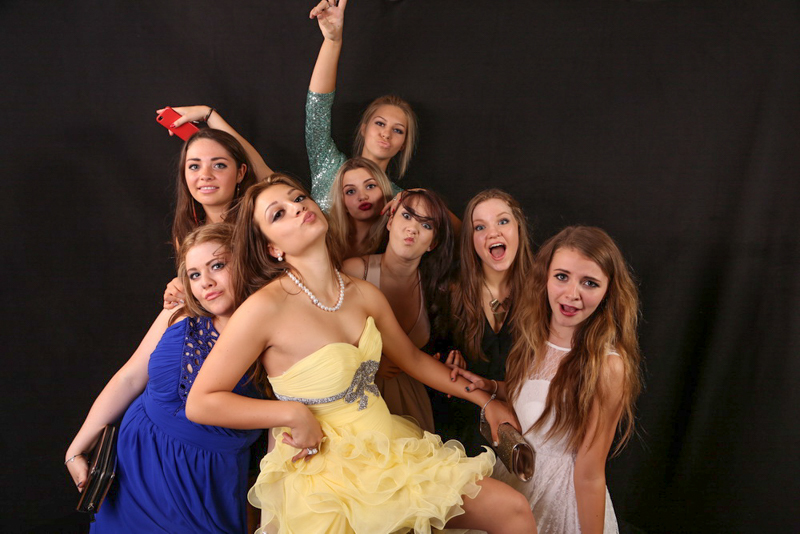 After the prom the photos will be available in an online gallery for purchase. Photos are £10 each, are 9 x 6 inches and are presented in a card frame. Some schools incorporate the cost of a print for every student into the ticket price of the prom. Should you wish to do this we can provide the photos at a cost of £7.50 each. We know how difficult it can be to arrange a school prom. If you book with us we will provide vouchers to the value of £50 which can be exchanged for photos on the evening. Growing in popularity is the option of a digital only option. Like our standard service we will set up a full photo studio yet we won’t offer any printing. 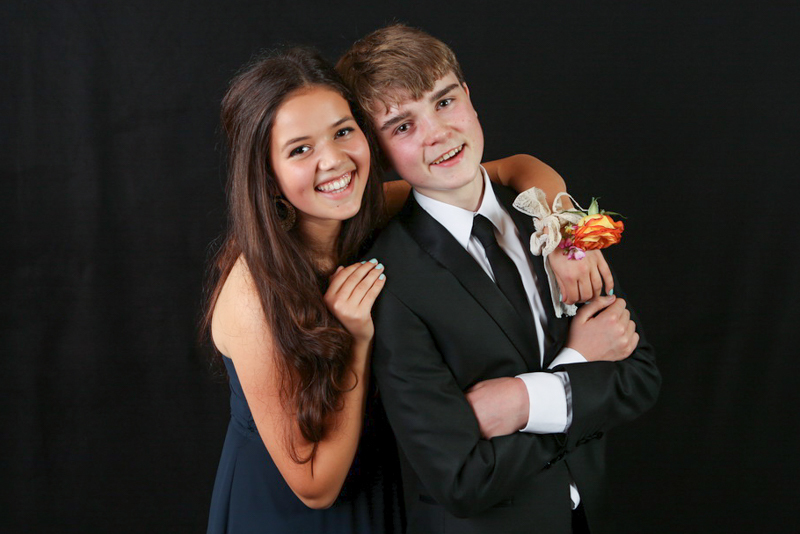 All photos will be edited and placed in an online gallery after the prom. Students will then be able to download all the photos they want in high resolution.